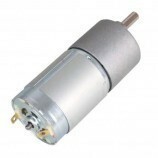 The square types of motors are Highly reliable high torque DC geared motors best suitable for combat robots, all-terrain robots and other high power applications. 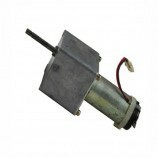 500 RPM 12V DC Motor With Gear Box. With 6MM Shaft. 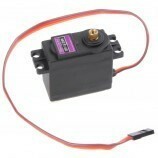 No Load Current = 500MA (MAX). LOAD CURRENT = 700MA ( MAX ). 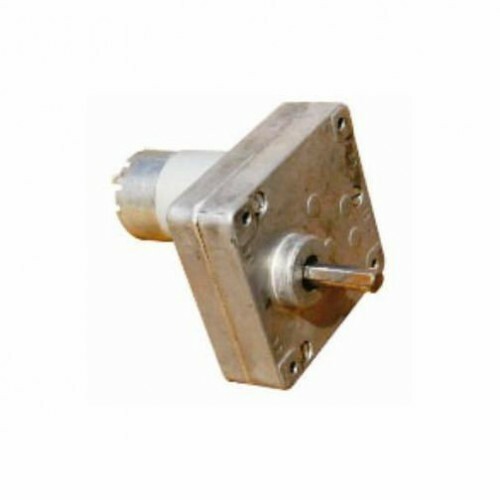 Also Searched as : 500 rpm dc motor, square dc motor, square gear dc motor, square gear dc motor, square dc motor for arduino, square dc motor for quadcopter, 500 rpm dc motor for quadcopter, 500 rpm dc motor for arduino.